Eating our way through the EAT-Lancet diet. 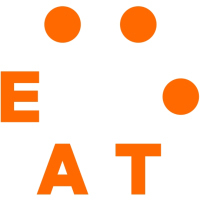 Dr. Sonja Vermeulen, Associate Fellow, Chatham House and Commissioner of the EAT-Lancet report. The daily recommendations of the different food groups are of course the average of what you should consume throughout the month. However, I wanted to see how this average looked like in one day so the first step was to weigh out my day’s fare with care. This took a deliberately well-stocked fridge plus accurate kitchen scales – quantities such as 28 grams of fish and 29 grams of poultry are very precise. Of course, in normal life one would have a whole egg every few days rather than a slice of egg a day, or a serving of red meat once a week rather than a mouthful each evening. Take a look at the photograph of the full day’s allocation (minus the small allowance of vegetable oil and sweeteners). How does this look compared to your usual daily intake, in quantity and types of food? Everyone is different. 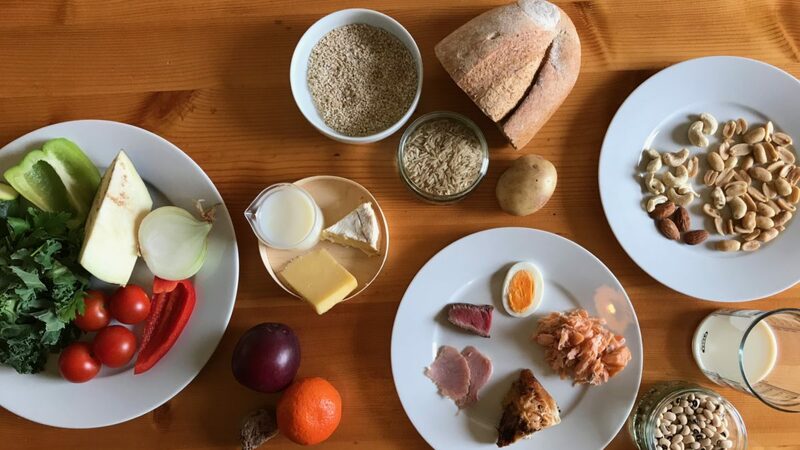 For me the quantity of starchy vegetables and cereals is generous, and the amount of animal foods – in my case steak, ham, roast chicken, egg, salmon, cheese and milk – is actually more than I’d expect to be healthy. And this diet is nut-tastic! Luckily for me, the diet includes a lot of plants so I got to work on making a ratatouille. Flexibility is certainly a joy of the reference diet. It accommodates people’s personal and cultural preferences. Eating no dairy, like an east Asian, or no animal products at all, like a vegan, is not a problem – just substitute a diversity of pulses, nuts and mushrooms. Though don’t even think about opting out of vegetables and fruits. After all, munching a rainbow every day does bring out the sunshine. 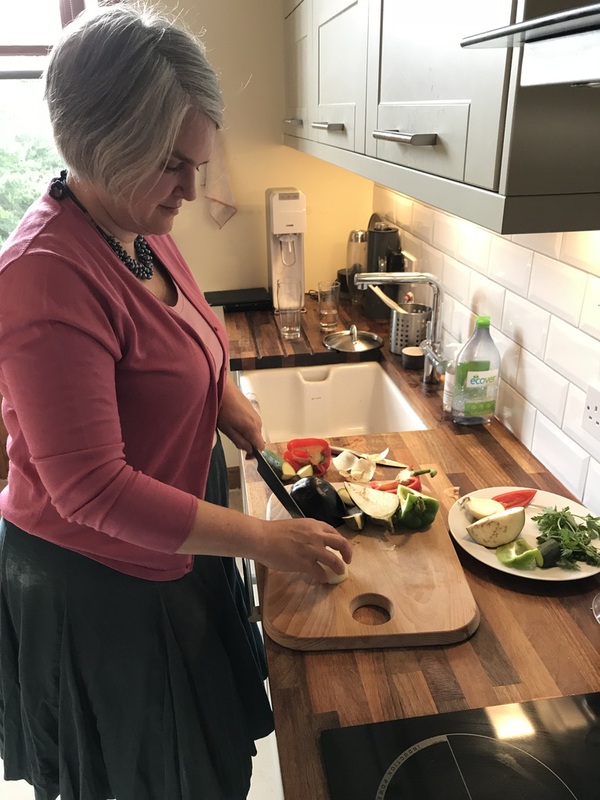 To get a flavor of how the diet might look internationally, in warmer climes than Scotland, I invited a couple of fellow Commissioners to take photographs of their evening meals. 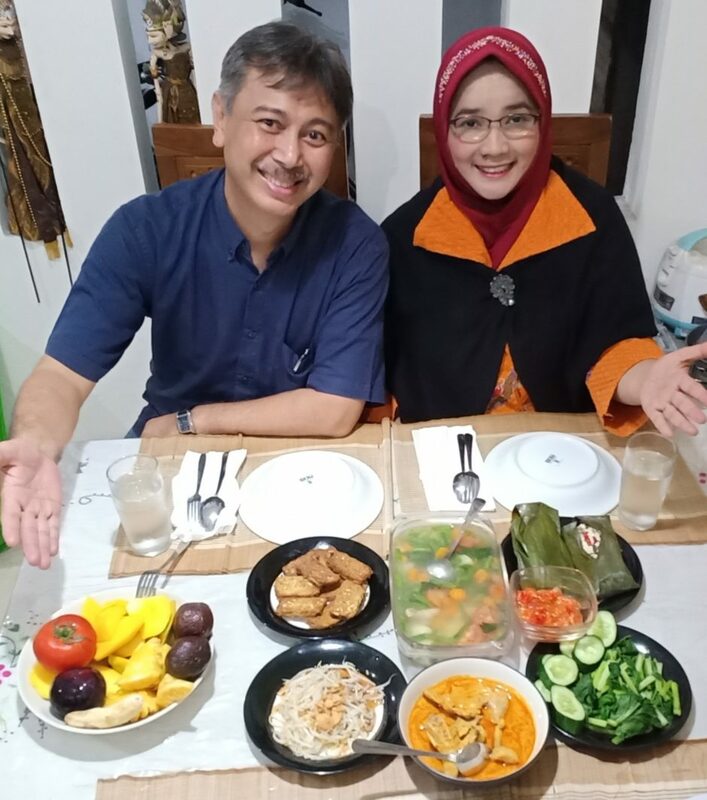 In Jakarta, Indonesia, Rina Agustina and her husband share a mouthwatering feast that shows the prominence of simple vegetable dishes alongside soy and other pulses in Javanese diets. The tempe (fried fermented soybean cake), tahu (tofu, here wrapped inside banana leaves with mushrooms and fish), and taoge (sprouted kidney beans) are classics. Rami Zurayk goes one step further and grows his own dinner, on the family’s organic farm in the environs of Beirut, Lebanon. Hopefully he and his wife have a crowd to share their gorgeous spread of the very freshest of Mediterranean produce. 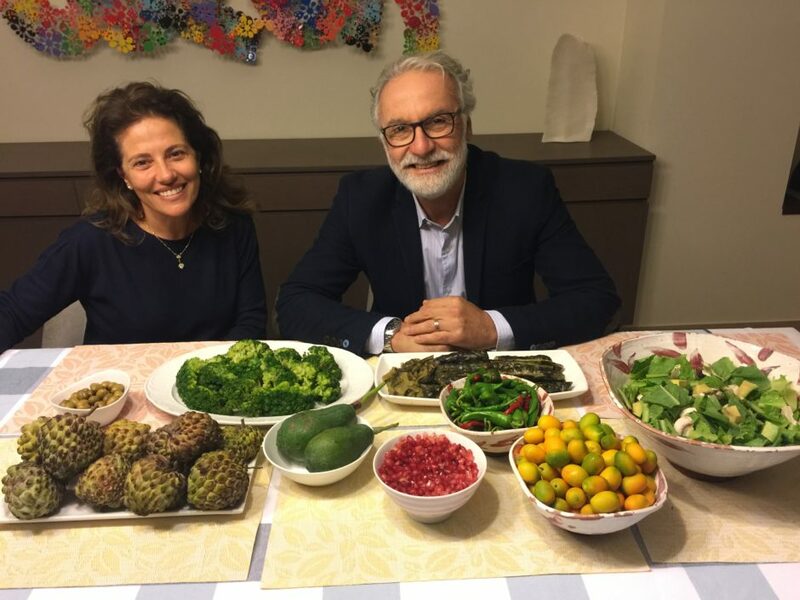 Co-commissioner Dr. Rami Zurayk makes his family a beautiful meal in the environs of Beirut, Lebanon. Credits: Dr. Rami Zurayk. Despite our different geographies, what we three Commissioners have in common is comfortable facilities for home-cooking and keeping our food clean, safe and fresh. Not everyone has that luxury. But everyone aspires to tasty, affordable, varied, convenient and healthy food – in more or less that order. When food businesses and policymakers collectively figure out how to make the reference diet affordable and convenient, my guess is that we’ll see a boom in this tasty, varied and healthy way of eating.